The new WT84. 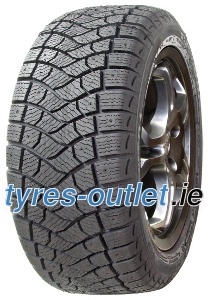 Excellent grip on roads exposed to winter conditions and short braking distance on wet roads. Perfect vehicle handling in curves. Good mileage performance and rolling resistance.